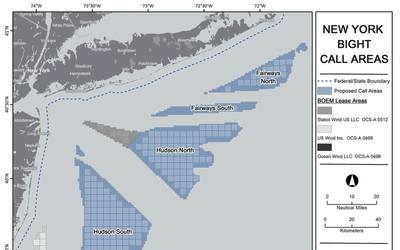 Chevron Corporation (NYSE: CVX) today announced that its first shipment of liquefied natural gas (LNG) from the Gorgon Project has departed Barrow Island off the northwest coast of Western Australia. The cargo will be delivered to one of Chevron's foundation buyers, Chubu Electric Power, for delivery into Japan. "Departure of the first cargo from the Gorgon Project is a key milestone in our commitment to be a reliable LNG provider for customers across the Asia-Pacific region," said Mike Wirth, executive vice president, Chevron Midstream and Development. "This is also important for our investors as we begin to generate revenue from a project we expect will operate for decades to come." LNG is an essential fuel for power generation across Asia and natural gas is among the fastest growing segments of Chevron's energy portfolio. Chevron's Australian projects are well located to supply natural gas for the region and more than 80 percent of Chevron's Australian subsidiaries' equity LNG from the Gorgon and Wheatstone projects is covered by sales and purchase agreements and heads of agreements with customers in the Asia-Pacific region. The LNG cargo will be delivered by the Asia Excellence, one of Chevron's new state-of-the-art LNG carriers. To support Chevron's growing position as a leading LNG supplier, Chevron Shipping Company is in the final stages of its largest shipbuilding and fleet modernization program in recent history, which includes the addition of six new LNG carriers to its operated fleet.